Charles P. Kuntz is a trial lawyer regularly handling lawsuits in the areas of trusts and estates, insurance coverage, personal injury, business, real estate, eminent domain, land use, and environmental law. Mr. Kuntz is admitted to practice before the state and federal courts in California and before the United States Supreme Court. He has conducted over 85 jury and court trials and appeals, including trials in the Superior Courts of Napa, San Francisco, Alameda, Marin, Contra Costa, and Solano counties, as well as in federal court and has received Certificates of Recognition from the California Trial Lawyer’s Association in the areas of Trial Law and Personal Injury. Mr. Kuntz has been listed in Who’s Who in American Law since 1987. Mr. Kuntz is a native Californian who was raised in Texas, and then returned to attend college at Stanford University, graduating with distinction. He went on to receive his law degree from Stanford Law School, after which he received a postgraduate Master of Law degree from New York University School of Law. 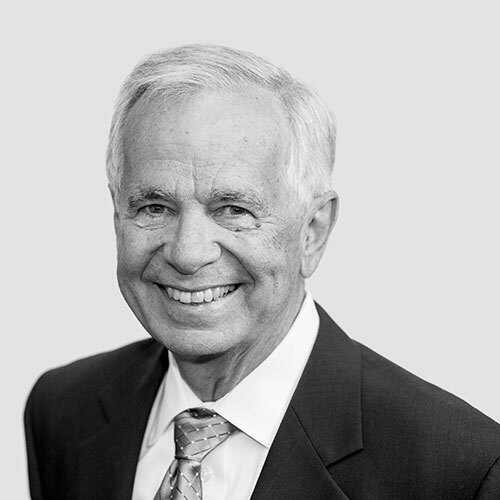 Mr. Kuntz practiced in several social and public service agencies before entering a private civil litigation practice in the Bay Area in 1976. He and his family moved to Napa in 1989 to join Coombs & Dunlap, LLP. Mr. Kuntz’s interests center on his family and skiing and fishing. © Coombs & Dunlap, LLP. Website by Invictus Local.